Break free from old patterns of conditioning and awaken to a greater sense of personal freedom and empowerment. Expand your awareness and create a stronger, more loving relationship with yourself, unlocking your true potential. Feel more in harmony with yourself and the world, more at ease, more confident, more of who you truly are! 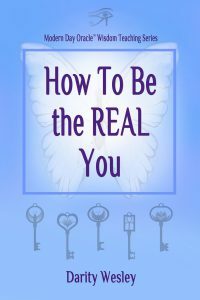 How To Be the REAL You shows you how! 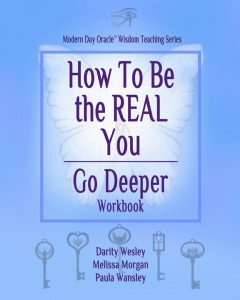 How To Be the REAL You provides processes, tools and practices to take you on a journey of self-discovery and personal empowerment. Allow yourself to break free from old patterns of conditioning and awaken to a stronger and more authentic sense of who you really are. 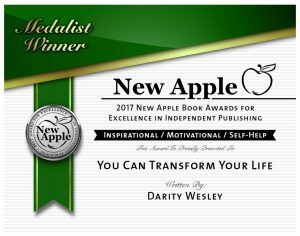 The book features The Five Keys to Unlocking the REAL You providing an easy to follow road map designed to guide and support you on the path of self-discovery. Topics include becoming more aware of your thoughts and emotions, building self-confidence, releasing the need to judge, freeing yourself from the past, developing your intuition, letting go of defensiveness, living more fully in the present, becoming more honest, speaking your truth, practicing forgiveness, following your heart and much, much more! Whether you are seeking deep and significant personal change, or are simply curious to learn more about yourself, How To Be the REAL You provides a plan that can support and guide you on an extraordinary journey of personal growth and spiritual transformation. How to be the REAL you! For those seeking to go deeper on their journey of awakening to who they really are! STEP INTO A NEW LIFE … A NEW WAY OF BEING! Have you ever dreamed of making changes to your life … to feel more in harmony with yourself and your world? Have you ever wished you could express your true potential … to live a life that expresses who you really are? Have you ever wanted to increase your intuition … to communicate with your Higher Self, Guides and Angels? If so …You Can Transform Your Life provides a way! 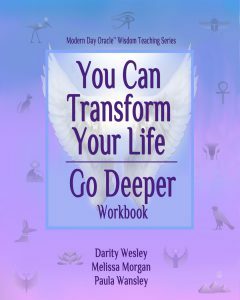 This book provides processes, tools and practices to take you on a journey of transformation. If you have ever dreamed of making changes in your life and wondered “How do I even begin?” You Can Transform Your Life will show you how. It provides a simple step-by-step plan for transformation to support you every step of the way! Allow these 52 Oracle messages of inspiration, affirmation mantras and symbols, to be your guide. Discover practical tips and tools for deep inner transformation, leading you along a fascinating path of self-discovery and to new levels of awareness. 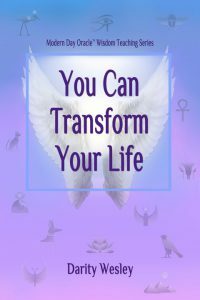 Whether you desire a complete life makeover, or simply want to learn new ways to enhance your life experience, You Can Transform Your Life provides a plan that can support and guide you on a journey of personal growth and spiritual transformation. 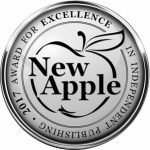 Awarded by New Apple Book Awards as the 2017 Solo Medalist Winner in Inspirational / Motivational / Self-Help category. Praise for Darity’s Oracle Messages! I just can’t wait to receive your weekly wisdom. Darity, you really are a Star that shines bright in my life and I thank you so much. – Additional questions for each of the 52 Oracle Messages to promote deeper self-discovery and awareness. – Bonus exercises and information to help increase intuition, spiritual strength and inner balance. 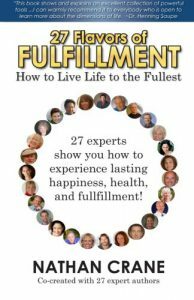 – Practical advice on how to apply Modern Day Oracle™ tools of transformation to all areas of your life. For those seeking to go deeper on their journey of transformation! Featuring Modern Day Oracle™ messages by Darity Wesley! 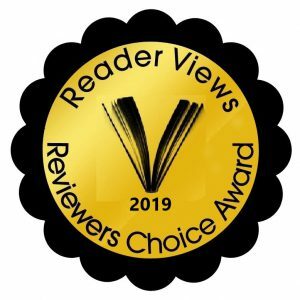 Darity publishes ~The Weekly Oracle~ , a premier email subscription service which has been providing inspiration and wisdom to subscribers all over the world for over 10 years. Her Oracle publications have been featured on “OM Magazine”, and other internet publications. Her messages are featured in The Word Search Oracle – Yoga for the Brain. Enjoy 60 fun-filled word search puzzles, each with a hidden Oracle message written by Darity! Every page is both a challenge to be solved and a meditation for self-realization. Thank you to Crystal Lindsey from 333 Social Media for the great interview!